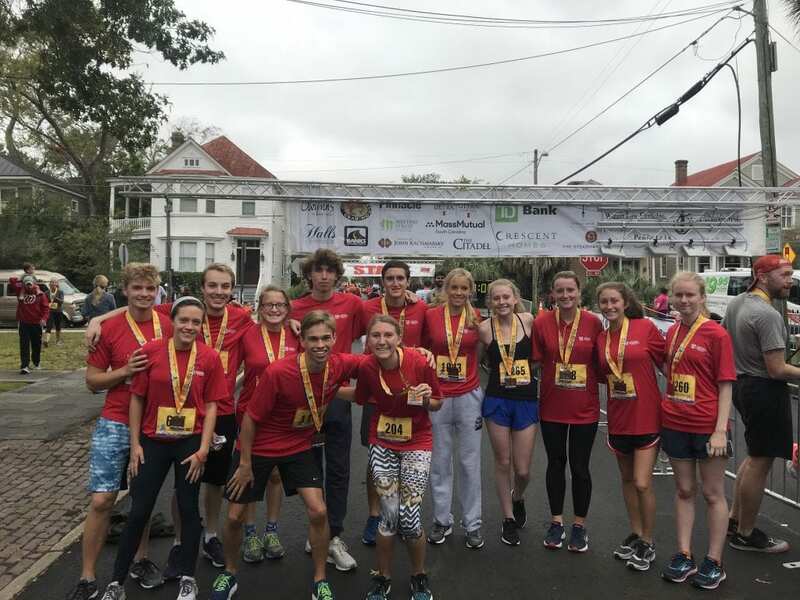 Thirteen club runners participated this year and a number of great times were posted! Blake Mino placed 4th in the overall competition. Amanda Henderson and Cathryn Main placed first in their age group for the 10k. Benjamin Harley and Madison Jones placed second in their age group for the 10k. Janneke Morin placed first in her age group for the 5k. Liv Donovan placed second in her age group for the 5k. Connor Sage placed third in his age group for the 5k. For the 10k race, all club members broke the one hour barrier and for those who ran the 5k, only one club member exceeded 25 minutes. Great work gang especially on the part of the club’s president, Legare Hay, who organized this activity.